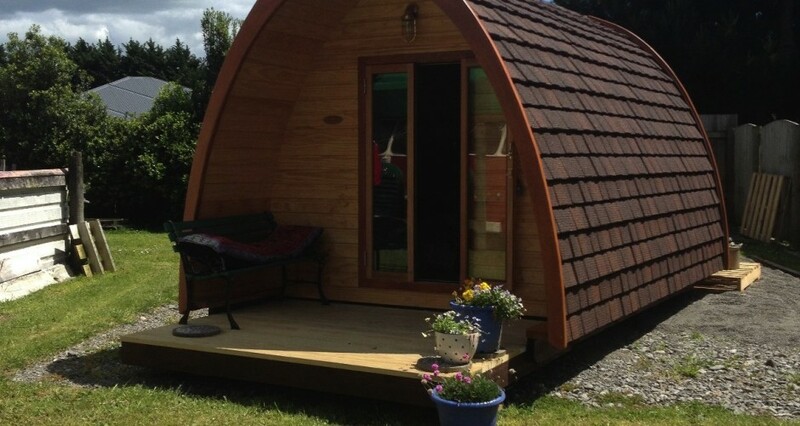 The POD is BUILDING CONSENT FREE,(on private sections) relocatable, easily transported, by flat deck trailer or crane truck, has a multitude of uses, studio,cabin,therapy space or extra room, just position it and plug it in. 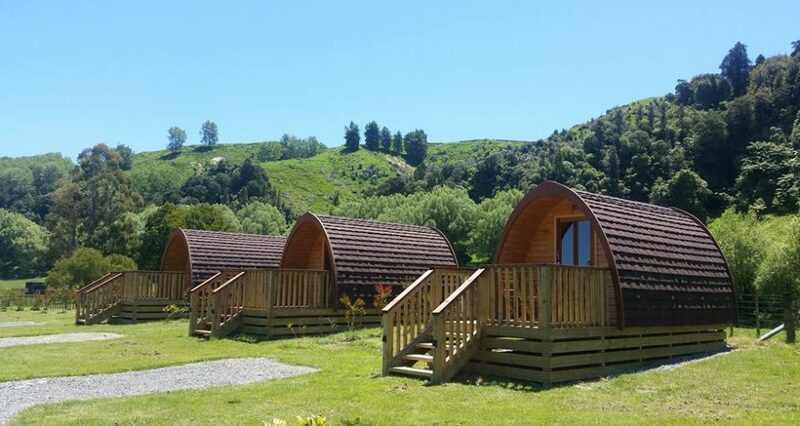 The POD is built sustainably, using Nz Radiata pine, sheepswool insulation, Gerard roofing and locally constructed doors and window units. 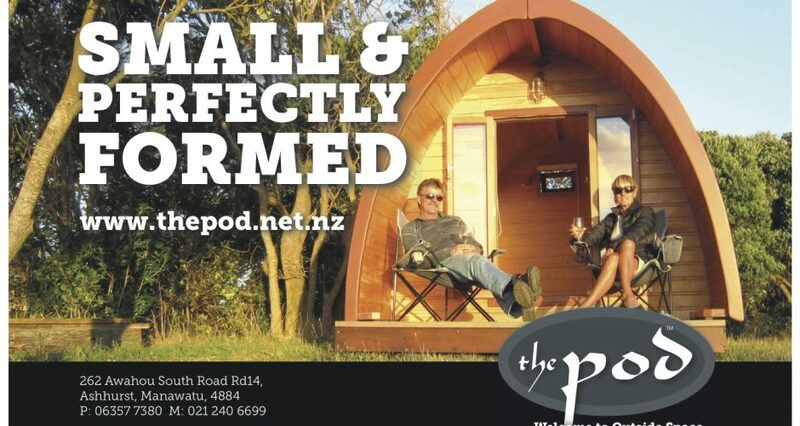 The POD is built to Nz building code standards, with all wiring certified. 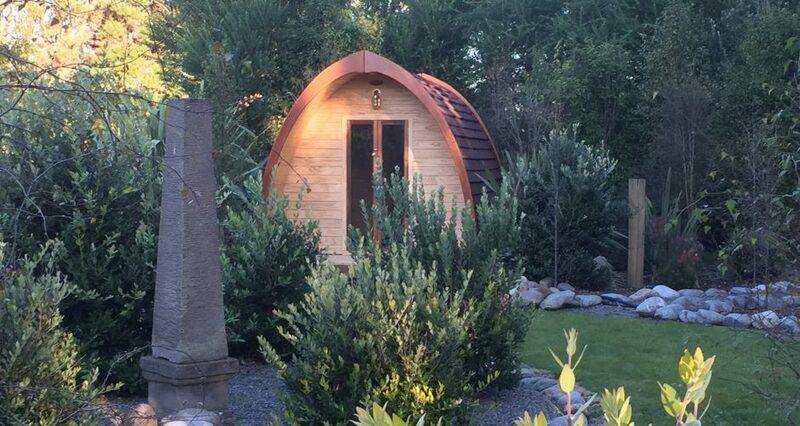 The POD has many options, including window sizes and shape, internal fitout, electrical system and fittings and door/window hardware. 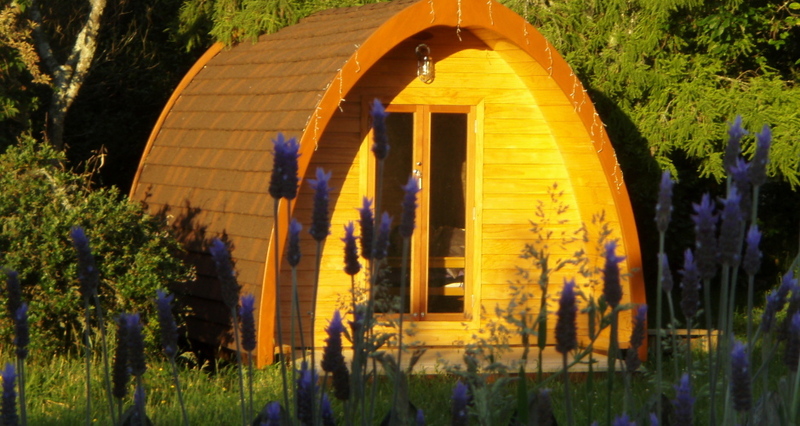 Get the lowdown on your own POD, have a yarn, or find out where you can view a show POD.